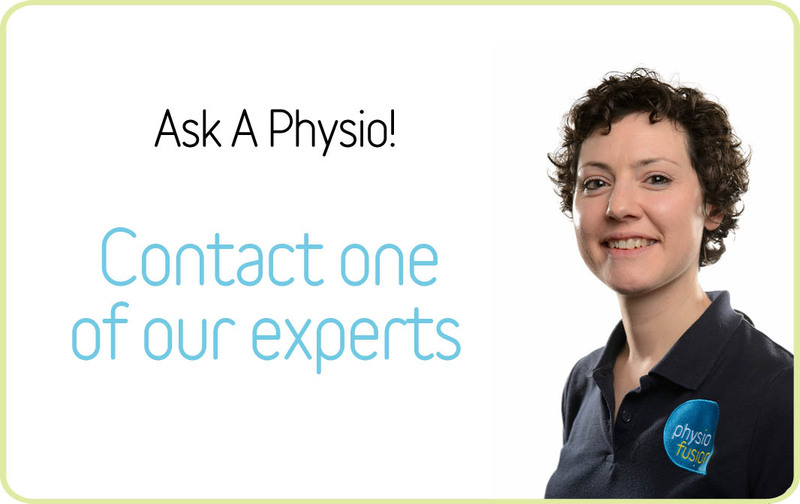 At Physiofusion, we only use highly qualified injection specialists, who work alongside your Physiotherapist to get you the best treatment, and therefore, results. Following an injection, we recommend only light use of the area for 2 days – a full post injection protocol (list of instructions and recommendations) will be issued to you at the time of the injection by your therapist. These prices are for self-funding patients; prices for patients who fund via a third party insurer or solicitor will be different depending on payment terms and the amount of paperwork required. Before any consultation with our injection therapist, it is necessary to have an Initial Consultation (£45) with one of our physiotherapists to distiniguish whether an injection will be required.